Up to 25% Off Already Low Prices! 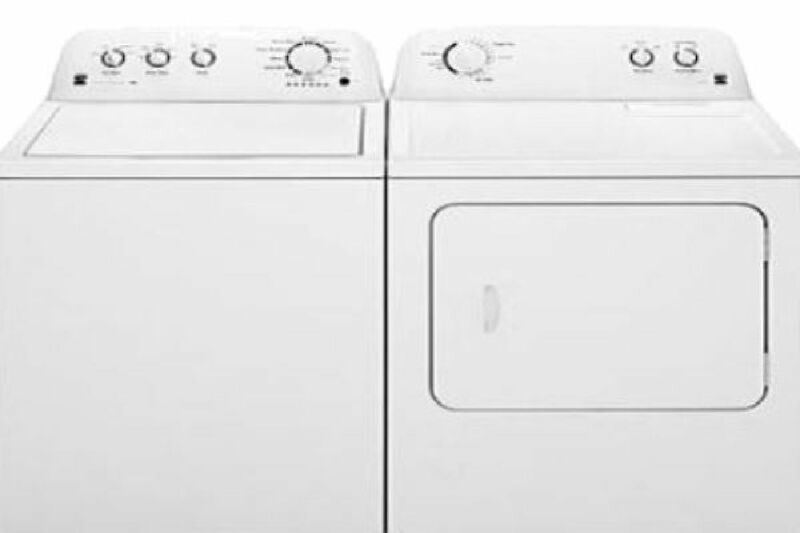 Clean Used Major Appliance Brands Like: Whirlpool, Kenmore, Maytag, Frigidaire and Hotpoint. Text APPLIANCE to 31996 for more information. Nobody can beat our pricing! If you are looking for affordable, reliable appliances, We will be able to save you money and in most cases deliver the same day. We guarantee to give you the best deal! 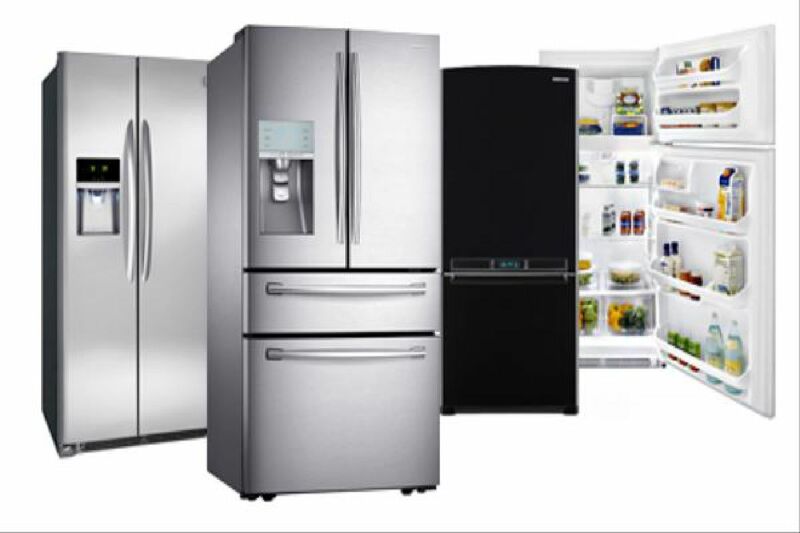 We have an ever changing selection of slightly used high end refrigerators with ice and water in doors, under a couple years old, they come in stainless steel, white and black to suit your taste. The brands include LG, GE and Kenmore. Refrigerator start at $100 and up. 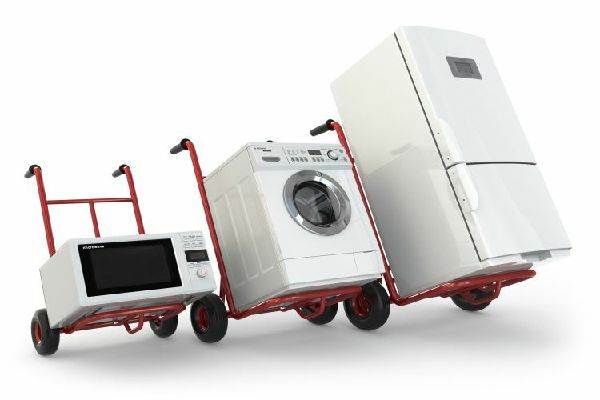 We always have a great selection of matching sets such as top loading GE, Whirlpool, Kenmore and Maytag brands. 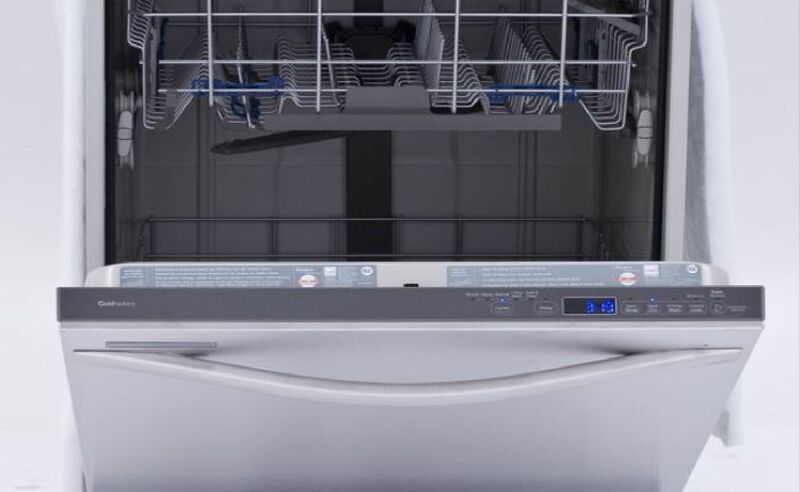 Our sets start at $250.00 and up, We also have Kenmore and Whirlpool heavy duty and super capacity washers and dryers that run $125.00 to $275.00. Need to save space? We also carry a large variety of 110 to 220 volt stackables from brands like Kenmore, Whirlpool and GE starting at $400. So many used stoves to choose from and they look like new! 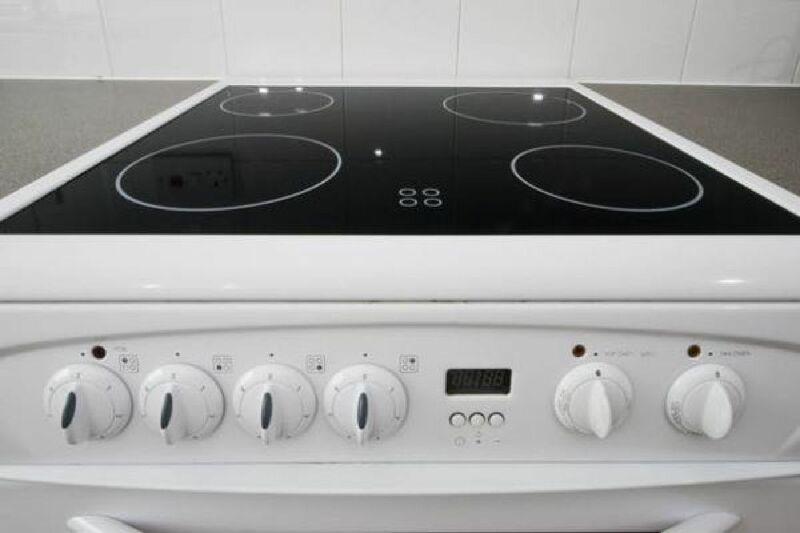 Whether you are looking for a Gas, Electric, LP or a Glass Top Stove for your kitchen design, we carry brands like Whirlpool, GE Kitchen Aid, Danby, Amana, Kenmore and more. From 24” to 30” at prices starting at $75.00. We carry a huge selection of refurbished and previously owned Dishwashers. Come to Aurora Appliances of Colorado knowing that we carry trusted brands you know in a variety of styles and colors to fit your budget. 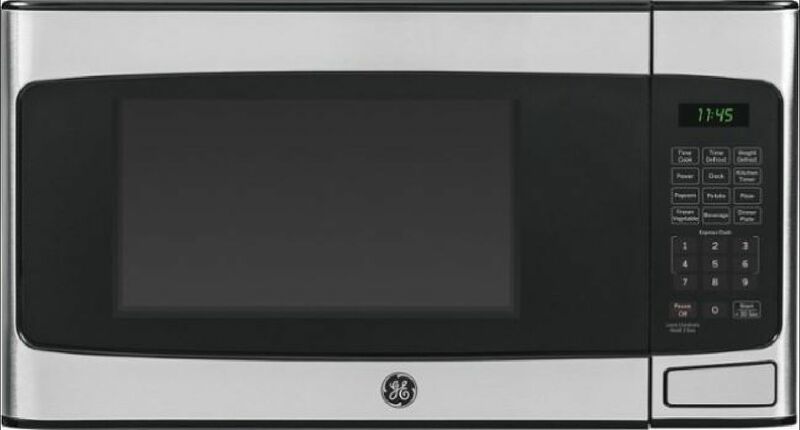 Looking for a free-standing or mounted Microwave? Come to us and choose from a variety of sizes, colors and features. You are certain to find the Microwave you need to suit your space. Come to Aurora Appliances of Colorado for near new styles at unbeatable prices! Our service and repair team will help you get your appliance back in working order. We pride ourselves in our integrity and honesty while repairing your appliance. 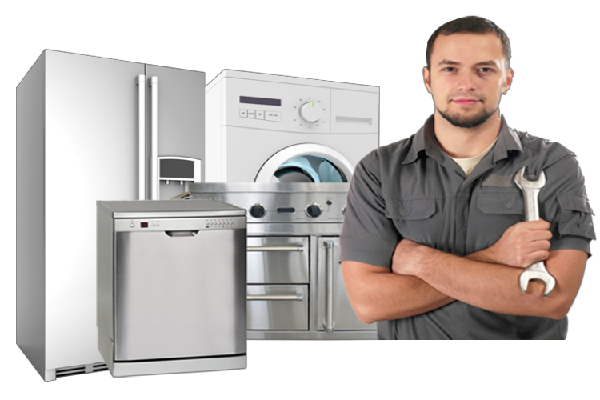 We service Whirlpool, Kitchenaid, Maytag, Frigidaire, GE, Hot Point. We work on all kitchen appliances as well as domestic and commercial washer & dryers. Aurora Appliances of Colorado is family owned and operated for more than 10 years. We stand behind our appliances which are the cleanest best quality products we can find. Come to Aurora Appliances of Colorado to save a ton of money on clean appliances from major manufacturers. We pride ourselves in offering sparkling clean, thoroughly checked out appliances for unbeatable prices. 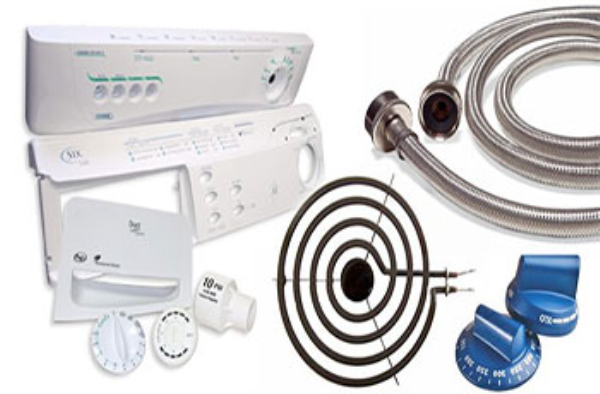 We provide a 90 day in home parts and labor warranty. That is why over 1/2 of our business is repeat and referral business! Contact us for the best prices and deals in town!